So I finally got some ME time and was browsing *with absolutely no goal* and ended up with these pictures. 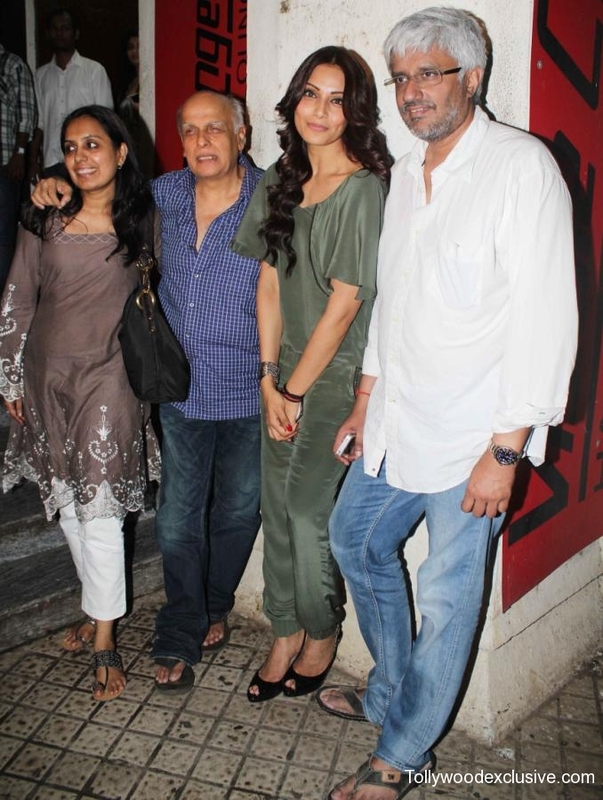 Bipasha Basu at the special screening of Raaz 3. Personally, I love Bipasha. Most of the time she looks perfect - her hair, her make-up and her outfits. Add in that hot body and we have a stunner. But this outfit made me think, "WHAAAAAA???" I hate HATE hate whatever she is wearing, really! I have never been much fan of either the moss green or the velvet-like fabric. The zipper on the sleeve looks interesting, but its nothing out of the world. The red nails and the bracelet add in an ounce of interest, that is all. The peep toes aren't doing any good either :| Bipasha, why you no wear colored peep toes? But you let me know what you think okay? 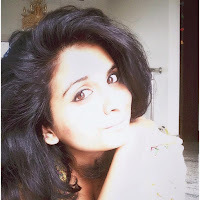 Image sources: They have been taken from tollywoodexclusive.com. I don't claim any ownership. I have retained the watermarking too.